Facebook Graph Search : The First Thing You Need To Do When You Get It! 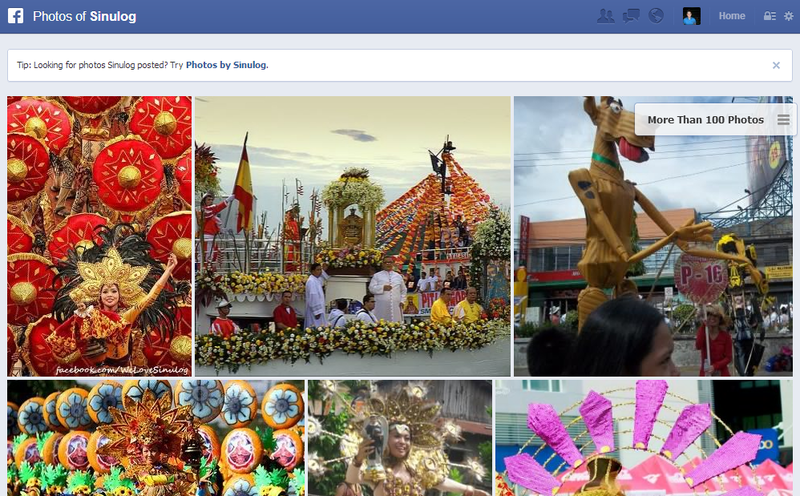 Finally got the Graph Search beta bar on my Facebook account earlier this week. 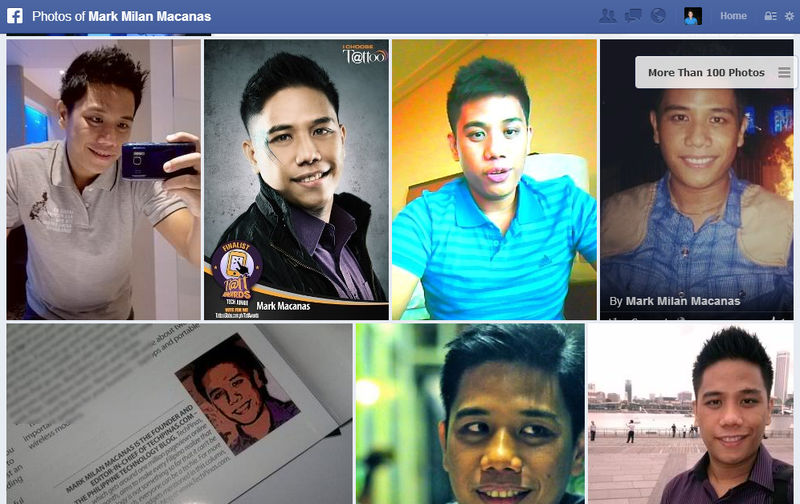 Signed up for it last January 15, 2013, the day FB officially announced the new feature. If it's your first time to hear about it, Facebook Graph Search is basically just an improved version of the current search bar that you have in your account. It makes it easier for you to look for content that are publicly shared in the social networking site and - with deeper integration of Bing services - it finally works a lot like a full-blown search engine. I think I'd have to spend more time using this feature before I could give my opinion on whether or not it could indeed pose a threat to user privacy or put Google out of business (*whispers* 'highly unlikely') as some tech blogs and websites claim it could do. For now, I just want to share with you the biggest thing that I learned from playing with Graph Search thus far. When I first used the bar to look for photos of myself (just out of curiosity), I noticed that some results weren't too flattering. Heck, some images were even downright embarrassing. And that's when I realized that I'd really have to take time to manually screen all of my public photos in Graph Search results just to make sure that people who will eventually search for my images (for their own purposes) won't see those that don't particularly show me in the best light. And it's not all for vanity's sake, mind you. I would imagine that potential employers and business partners would eventually use Facebook Graph Search to do background check on you so might want to make sure that you've got that covered. As soon as Facebook publicly launches this new feature within this quarter (maybe), I would suggest that this be the first thing that you do. To screen photos, just use Graph Search to look for your images (Type 'Photos of (your name)' in the search bar) then click on one that you want to remove. Below the name of your friend who uploaded it and tagged you, click on the drop-down menu, choose 'Hidden from Timeline', click 'Report/Remove Tag', choose 'Remove Tag that [your friend] created', then click Continue button. Just do this for all images that you don't want to see in the search results. So there you go. Share this post on Facebook and Twitter and be a life-saver.